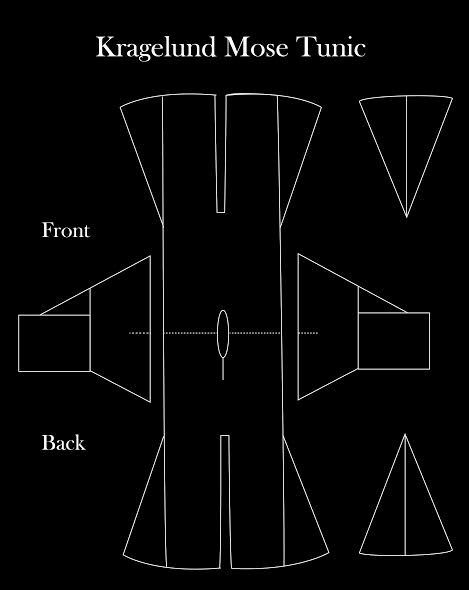 Simple but not so simple. 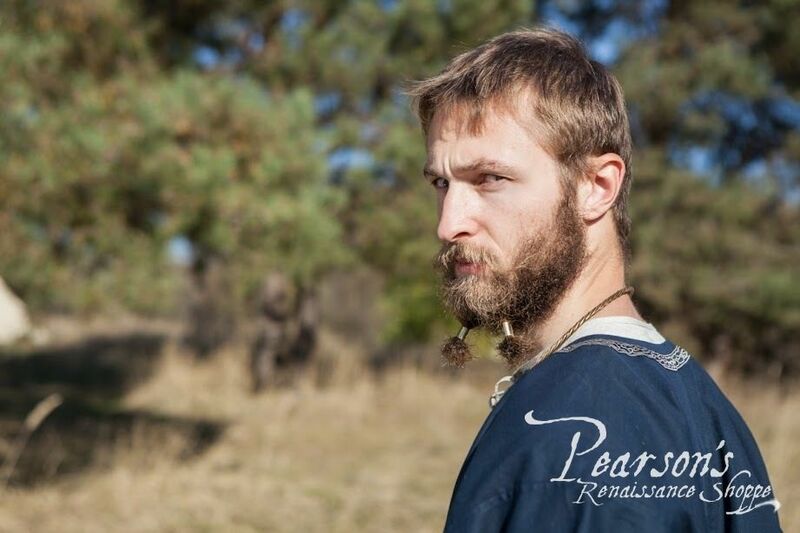 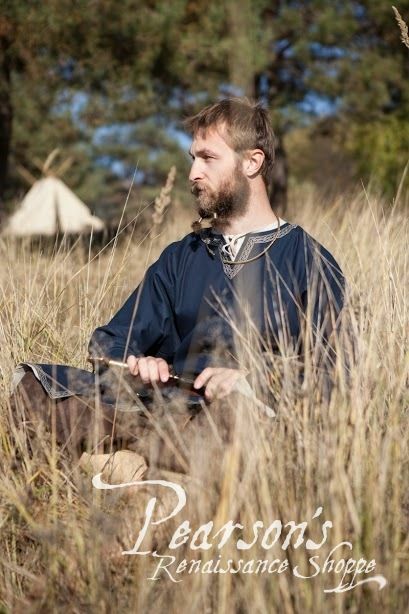 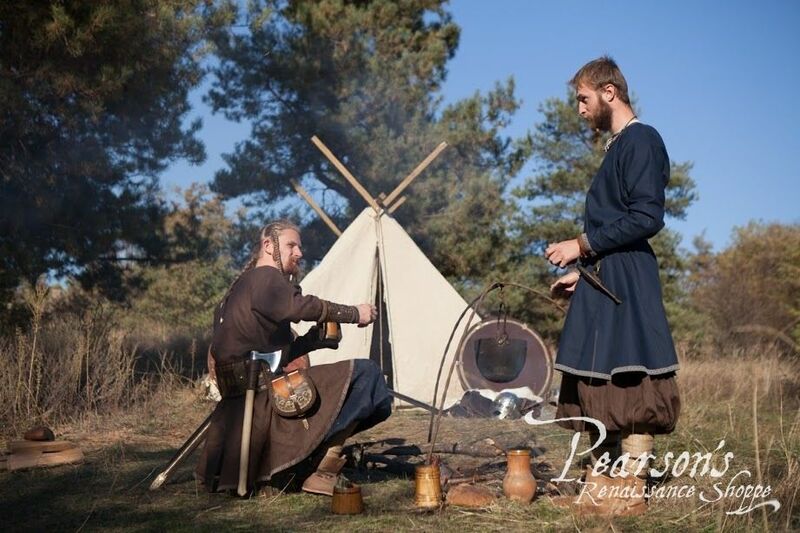 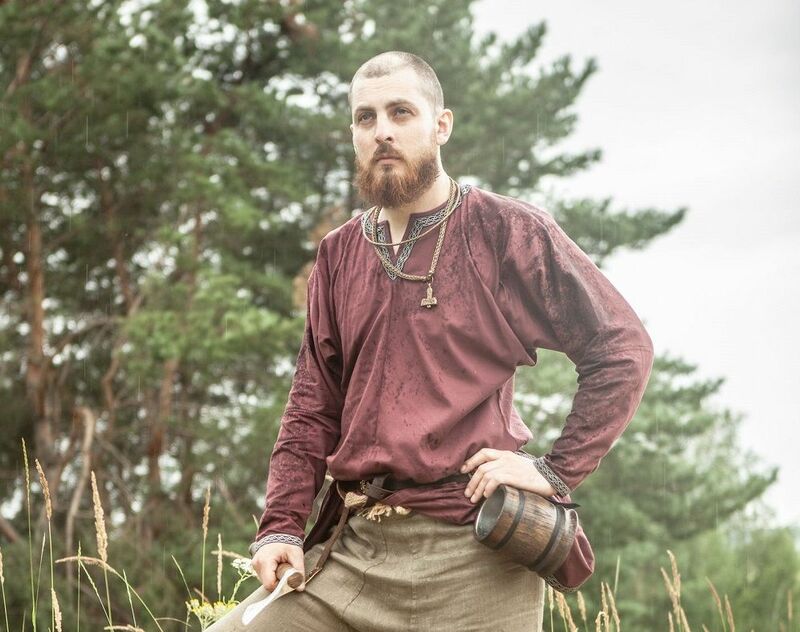 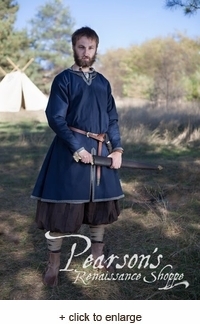 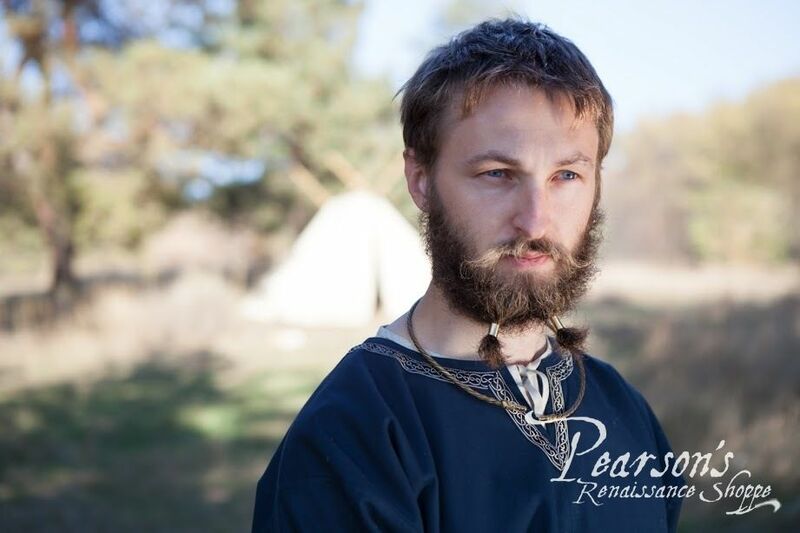 The Bjorn the Pathfinder Tunic is a very classic early medieval clothing and probably one of the most known ancient clothing pieces. 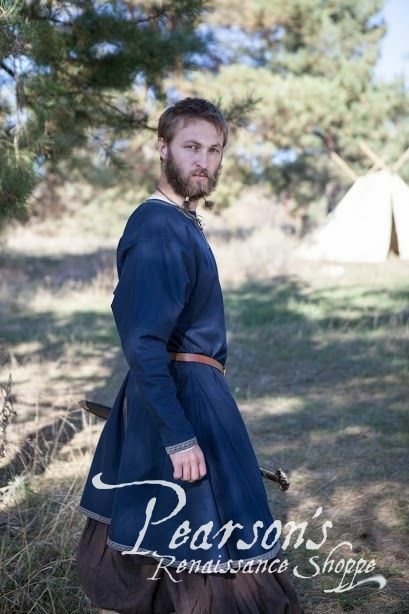 Instead of using classic and simple T-shape pattern, we developed this tunic based on less known, but more comfortable Kragelund Mose tunic design (this pattern is known by the Norman tunic found on a body in a Danish bog at Kragelund Mose). 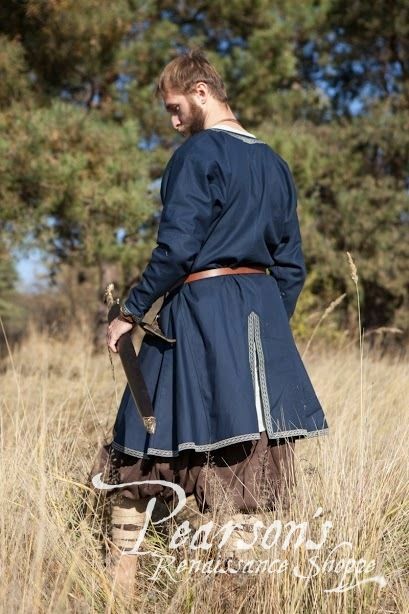 In accordance to the original it has both back and front slits and its sleeve design provides better fit and more flexibility for the arms. 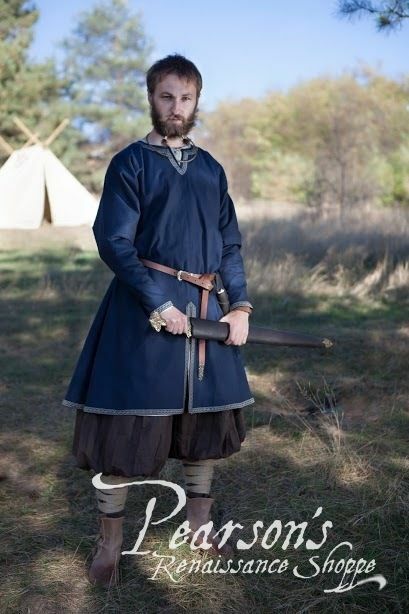 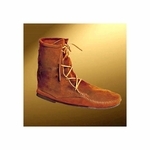 We also designed the original trim for our Viking collection. 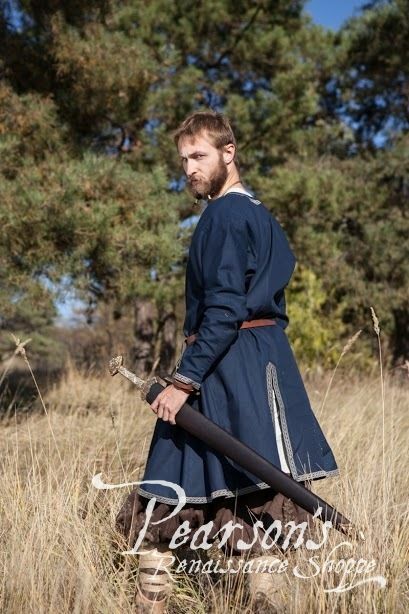 So, this tunic is definitely one of the best "simple tunics" you can find on market.